What do you call a cross between a flannel shirt and sweatshirt? 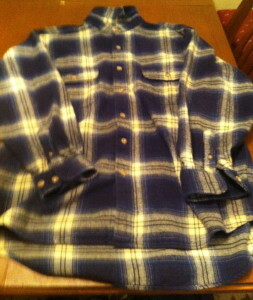 Why, it's a "Flannshirt" of course! 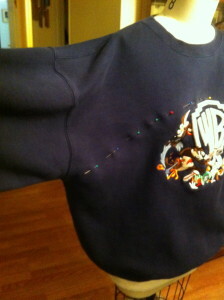 What a great way to re-use a sweatshirt with a logo you may not like. And it looks so comfy! Great use of the sweatshirt! 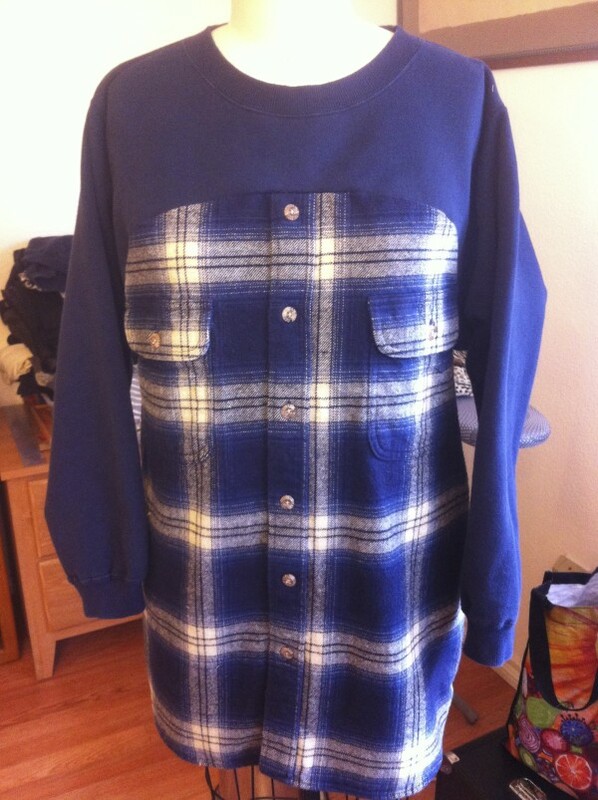 I have been wanting to refash with a plaid flannel shirt too!